Very few things taste better than free pints. 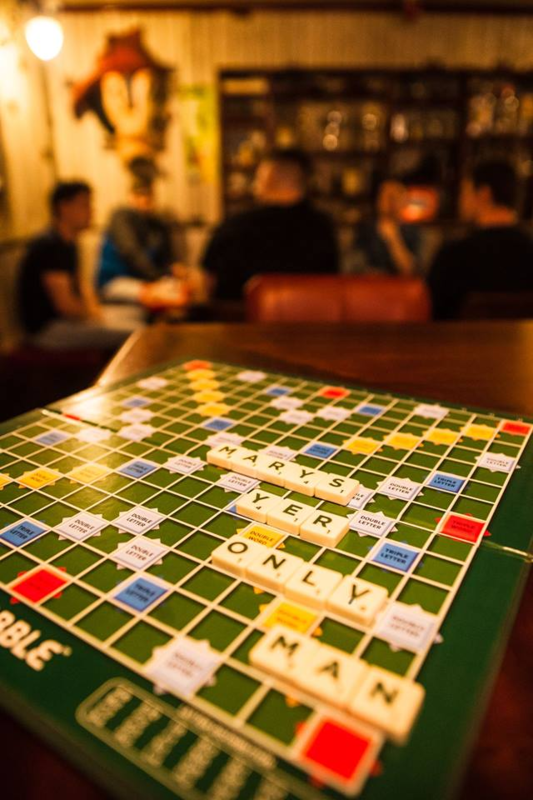 Mary's Bar and Hardware Store is celebrating its fourth birthday this week, and as a result, the Dublin bar is holding a shindig which will see a whole heap of pints being handed out for free. For those not quick enough off the mark, or not keen for a free pint of plain (we'll hold our judgement) the bar staff will also be on hand to serve up cheese toasties throughout the day, alongside some pic’n’mix sweets to celebrate, too. And considering it was recently discovered that Guinness is pretty much the secret to long life, it appears that you really have no other choice. 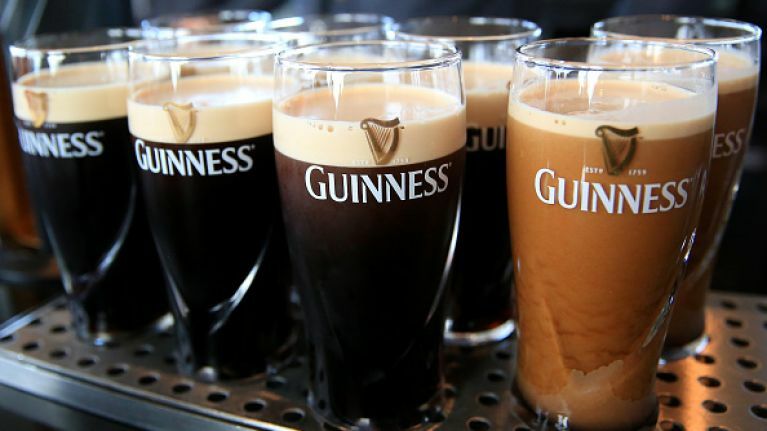 A centenarian in the United Kingdom has claimed that the secret to her long life is a daily glass of Guinness after recently turning 100 years young. Plymouth-native Doris Olive Netting began sampling her favourite tipple in her early 30s and credits the drink's many benefits to her reaching the milestone. Turns out a pint of plain is your only man. Refreshing words to hear for all the Guinness drinkers out there, as long as it's consumed in moderation, of course.